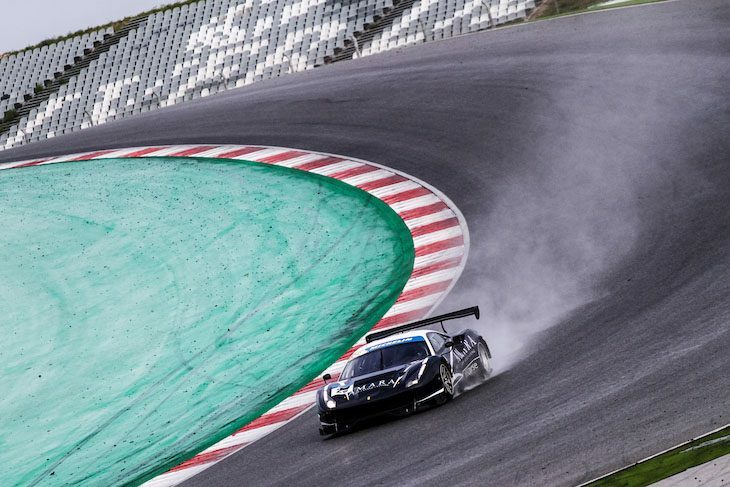 Spaces are available for a limited number of GT and/ or LMP3 cars on 3 and 4 April at the Algarve International Circuit, Portimao. The Track fee is £2000 per car, per day, no more than 15 cars will run on the circuit which will be in the configuration below. Please inquire at rpuxley@ffcorse.com to book your space.